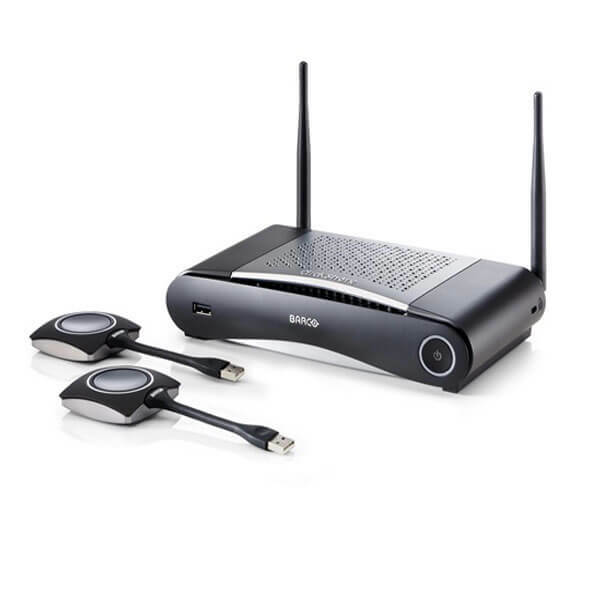 ClickShare is a wireless presentation and collaboration system, that allows content of your laptop, tablet or smartphone to be displayed on the large screen at the click of a button. 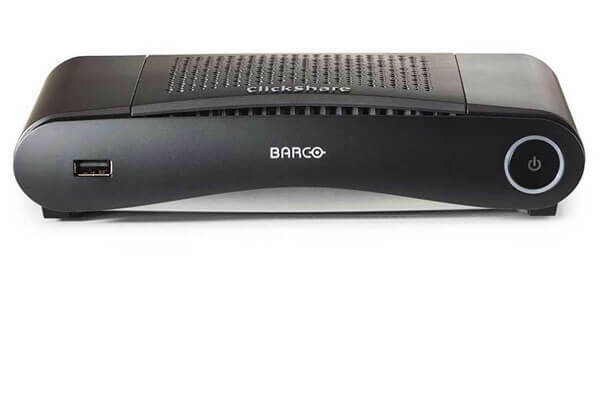 The ClickShare CS-100 allows up to 8 simultaneous connections, although only one connection can present at any one time. Ideal for small meeting rooms. 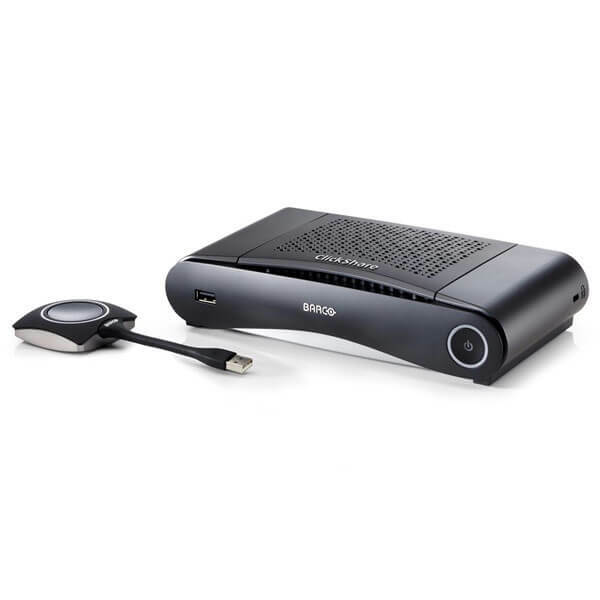 The ClickShare CS-100 is a standalone device, suitable for huddle rooms and meeting spaces where sharing is needed. 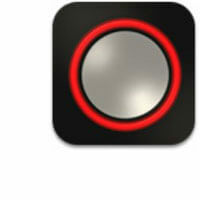 It delivers full HD to meeting room displays at the touch of a button. 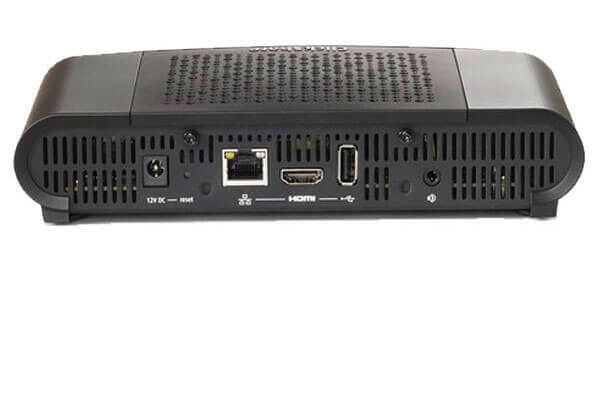 With the possibility of using the ClickShare app the CS-100 allows up to 8 simultaneous connections, although only one connection can present at any one time. The CS-100 is a standalone model. 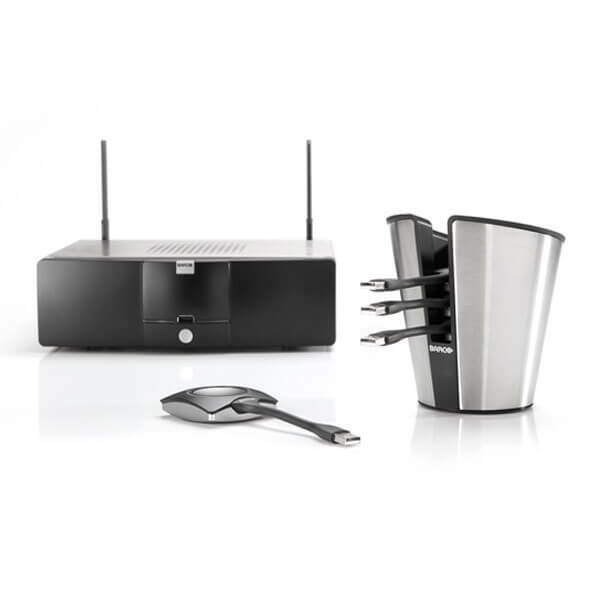 The wireless base unit (shown in picture) simply plugs into the large meeting room screen using the HDMi output. This can then be hidden behind the screen and wait to pick up the content. To get the content to the screen, the user will need to connect the USB powered ClickShare Button (shown in picture) to their laptop via a USB slot. The CS-100 only allows one person to display their content at once, and when the user is ready, they simply click the button to share. Anyone, including guests, can use the ClickShare system with the ClickShare App. Simply download the app onto your smartphone or tablet to share content. To become part of the meeting, just click the button. 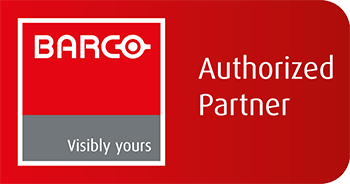 For other useful ClickShare videos from Barco, check out the ClickShare playlist on YouTube.